Cancer Research is the world’s leading charity dedicated to beating cancer through research. We’ve saved millions of lives with our ground-breaking work into preventing, diagnosing and treating cancer. People’s chances of surviving cancer have doubled in the last 40 years, and we’ve been at the heart of that progress. But one in three of us will still get cancer at some point. Our vital work, funded entirely by the public, will help ensure that millions more people survive. 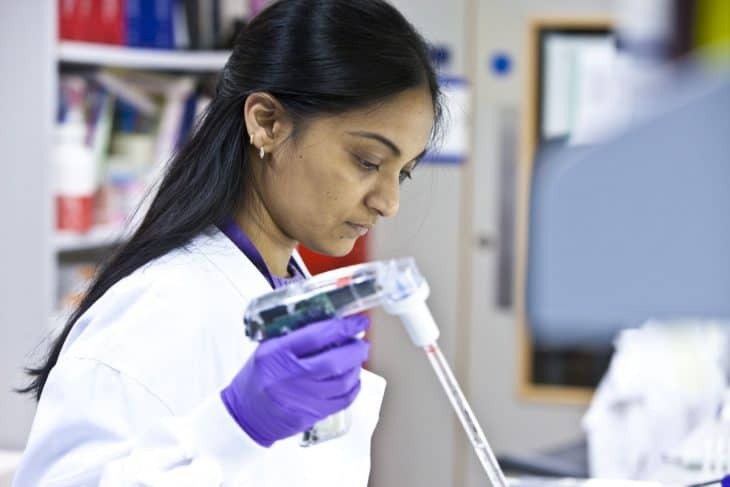 We support the work of more than 4,800 researchers, doctors and nurses throughout the UK, fighting cancer on all fronts. Every day, our researchers make cutting-edge discoveries in our labs, and our doctors and nurses pioneer new treatments with patients in hospitals. We run high-profile health awareness campaigns and provide clear information to help people understand more about cancer and the steps everyone can take to reduce their risk of developing the disease. We also lobby the government to make sure cancer stays at the top of the political agenda. Thanks to our supporters, our work has helped transform the way cancer is prevented, diagnosed and treated today. Survival rates have doubled in the last 40 years, and we’ve helped prevent many thousands of new cases of the disease. Giveacar and its donors are proud supporters of Cancer Research, as they work hard at beating cancer. If you’re planning to scrap or sell your car, give a car instead to help them continue diagnosing and treating cancer. Make a difference and support Cancer Research when you donate your car to charity.